Product prices and availability are accurate as of 2019-03-28 12:43:22 UTC and are subject to change. Any price and availability information displayed on http://www.amazon.com/ at the time of purchase will apply to the purchase of this product. 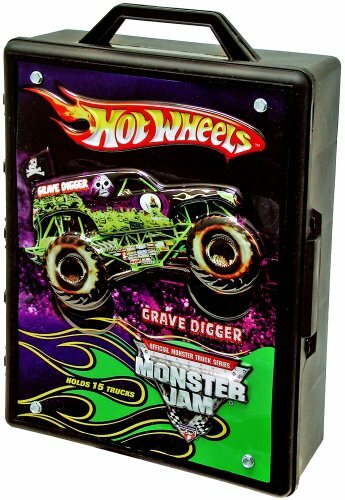 The Hot Wheels Monster Jam Truck Case can hold up to 15 Monster Jam trucks, 1:64 size, such as the Grave Digger, Stone Crusher or Eradicator! 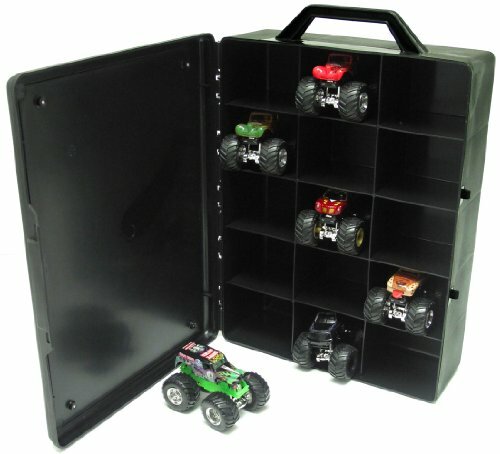 This rugged and resilient case includes a bring manage so you can carry your Monster Jam trucks anywhere!